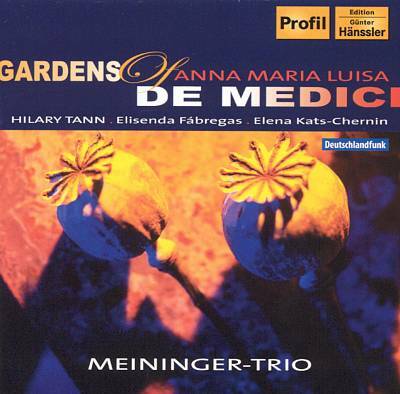 Voces de mi tierra (2003) was recorded by the Meininger-Trio on the album Gardens of Medici. This album also includes music by Hilary Tann and Elena Kats-Chernin. 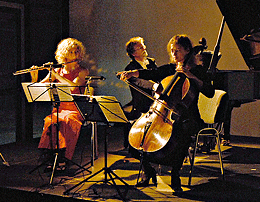 ‘Voces de mi tierra’ for flute, cello & piano is published by Hofmeister Musikverlag (FH 3215).